Drawing is the foundation of art. Whether you are a 2D or 3D artist, honing your drawing skills is vital to improving your craft and technique. From the Renaissance on, artists have sketched sculpture to explore the human form and arm themselves with the essential information and tools to complete paintings, sculptures and other works. 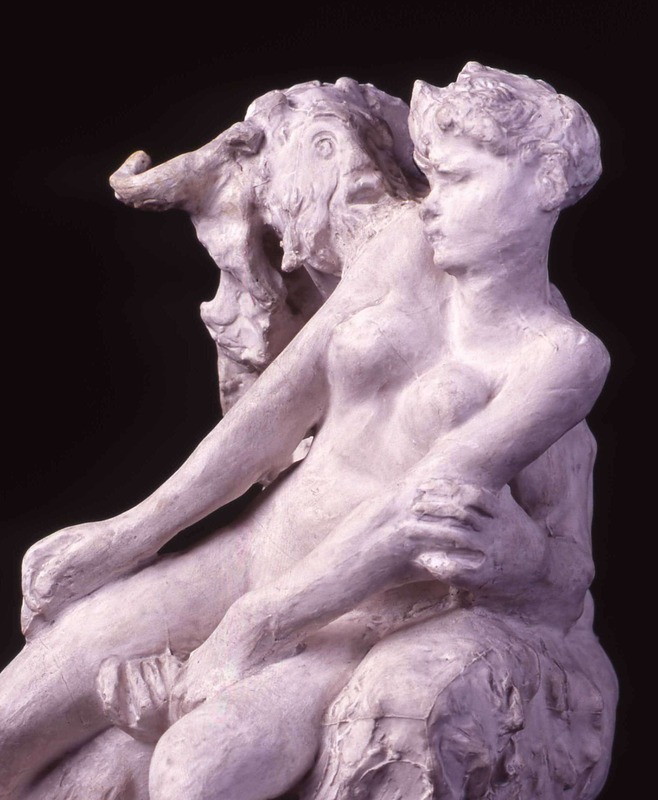 Lucky for us, Maryhill Museum of Art is home to one of the largest collections of Rodin sculpture on the West Coast. This class takes advantage of the incredible opportunity to draw these exquisite figures and three-dimensional objects. We will use graphite, primarily, as a medium, but may dive into the world of charcoal and chalk on toned papers. The five-week class will be capped at 20 participants. Instructor Chris Pothier is a representational figure painter, primarily focusing on narratives, who has been making his living as an artist since 1999. Using oil as his primary medium, he has exhibited his paintings nationally, as well as Europe. Teaching is part of his repertoire, having been an instructor in drawing and painting at the New Hampshire Institute of Art, University of Massachusetts, St. Paul’s School, and more recently, The Dalles Art Center. Cost: $225 members of Maryhill Museum of Art or The Dalles Art Center / $250 non-members. To register, call The Dalles Art Center at 541.296.4759.